This CD can be purchased as a physical CD which will be shipped to you, or as a download. Please choose in the format box which version you wish to purchase. Once you complete the payment process, you will be given more information on how to proceed and links to the downloads. 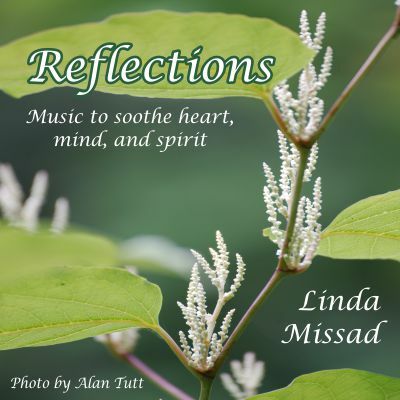 This CD is designed to give you peace and relaxation. If you’re looking for music to soothe your soul, this will be one to include in your music library. Enjoy my friend. Individual tracks can be purchased below as downloads. Once the payment process is completed, you will be given a download link. This is one of the few CDs that I can have playing on repeat and not get tired of hearing it all day.